A billboard recently erected in Dallas, Texas has sparked outrage amongst the area’s black community. 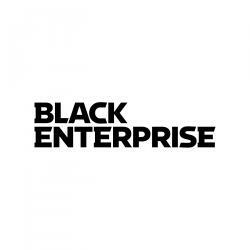 Raging Elephants implores African Americans to switch to the Republican Party. 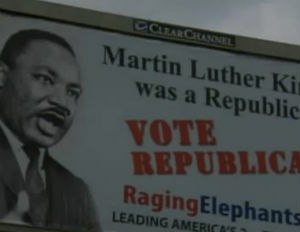 While Kamau-Imani claims the billboard portrays the civil rights icon accurately, many disagree.